Until Dawn’s success only solidified their resolve. While many assumed that the PlayStation VR exclusive Until Dawn: Rush of Blood was meant to be a follow up in response to the surprise success of Until Dawn this year, it turns out that the game had actually been in development for quite a while- as a matter of fact, before Until Dawn even launched. “Obviously the success of Until Dawn is a great starting point for Until Dawn: Rush of Blood, but we were well into the development of this as a VR game before we knew exactly how Until Dawn was going to be received,” said Executive Producer Simon Harris talked about the game in a recent interview with Game Informer. “I guess the success has ratified our choices and we hope that players will be excited to play a completely new VR experience in and beyond that world. Supermassive also confirmed that Rush of Blood uses all new techniques, and in general is a new style of game, one that works uniquely well in VR. 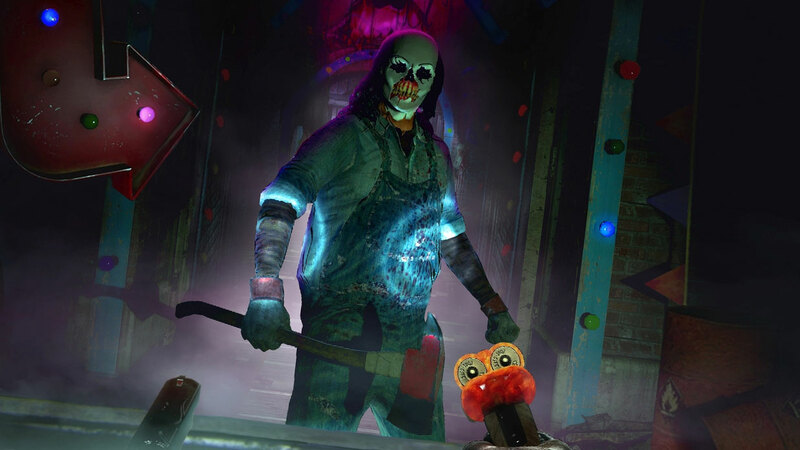 Until Dawn: Rush of Blood is due out for PSVR some time in 2016.